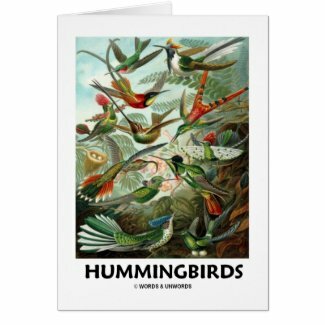 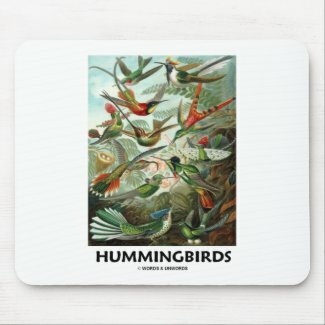 Avian fans will enjoy any of these gifts featuring Ernest Haeckel's Artforms Of Nature hummingbirds. 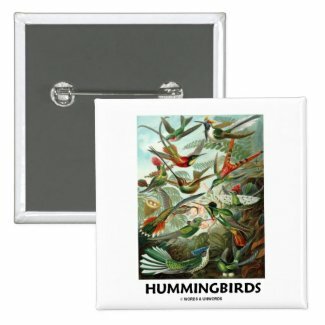 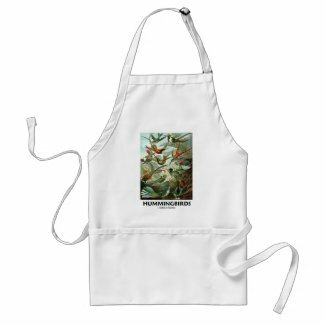 Colorful reproduction on these timeless gifts that are perfect for hummingbird lovers! 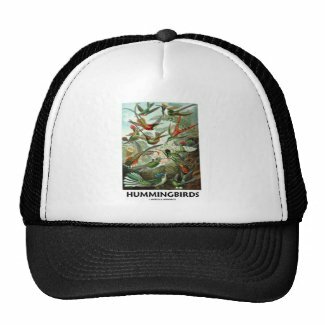 For all budding naturalists, ecologists, and bird-watchers!